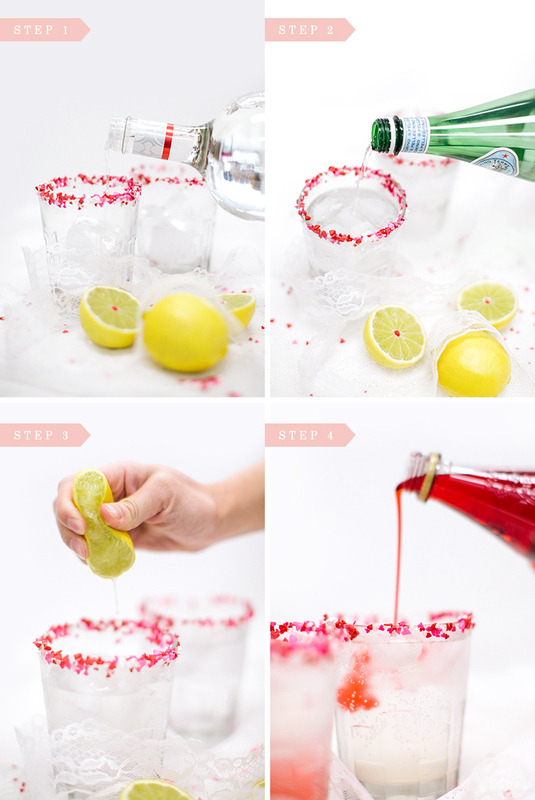 Since Valentine’s Day is coming up quickly and many of us are spending the days with our girlfriends, we put together a little DIY Valentine’s Day Cocktail to accompany the fun filled days and nights planned! This pretty pink cocktail (all the best ones are pink, trust us) is the perfect combination of sweet, tart, and boozy! It combines a strawberry rum with lime juice and sweet grenadine syrup that takes us back to those bittersweet days when Shirley Temples were our mocktails of choice. 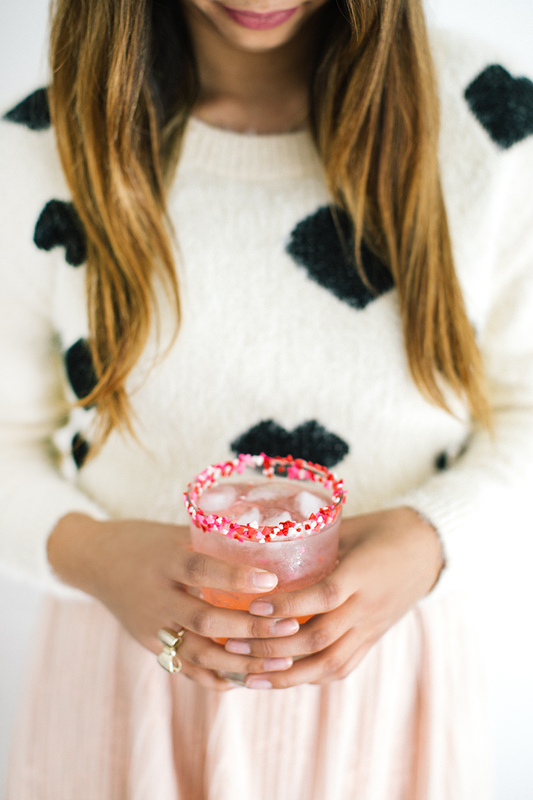 To top off this fun and fruity drink, we rimmed the glasses with heart sprinkles for that extra lovey-dovey touch! 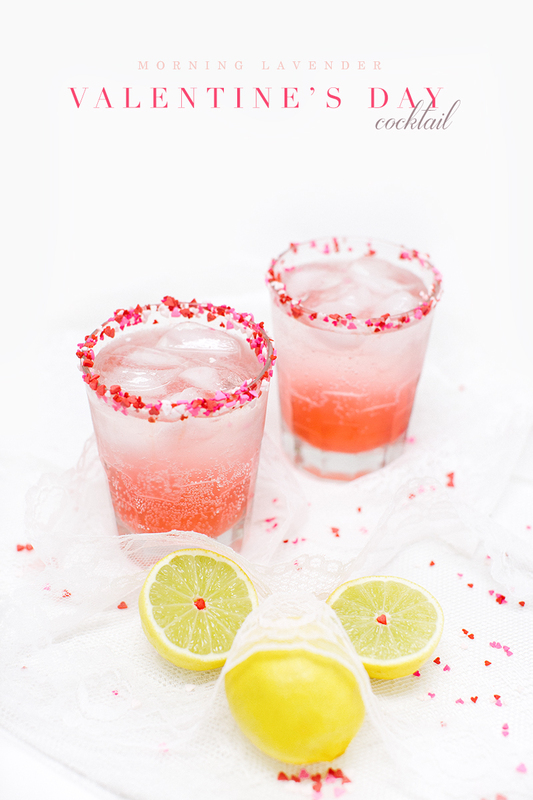 Valentine’s Day only comes once a year, so make sure you enjoy the best parts of it with your gals, an array of sweets, and this little boozy treat! 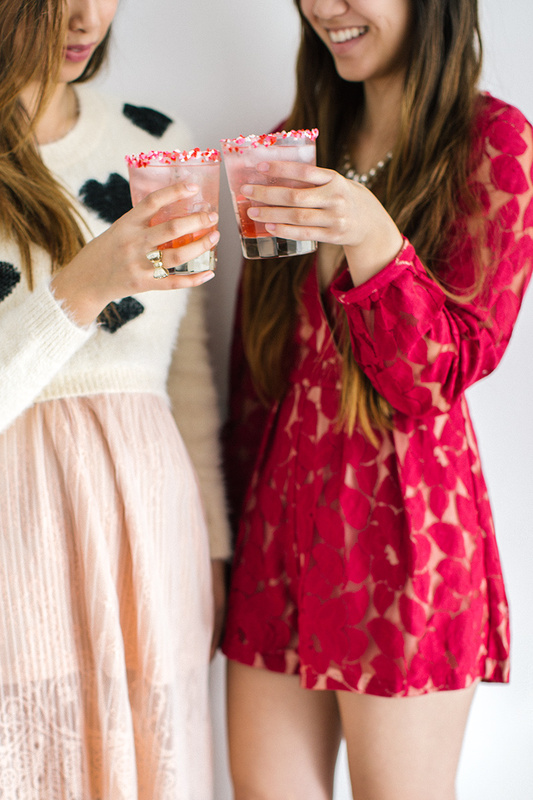 And finally, cheers to a fun filled Valentine’s Day with your girlfriends! Don’t forget to shop our Love Collection and follow our newsletter for styling tips and fun projects! We won’t lie, one of our very favorite fall traditions is the ever-popular Pumpkin Spice Latte. 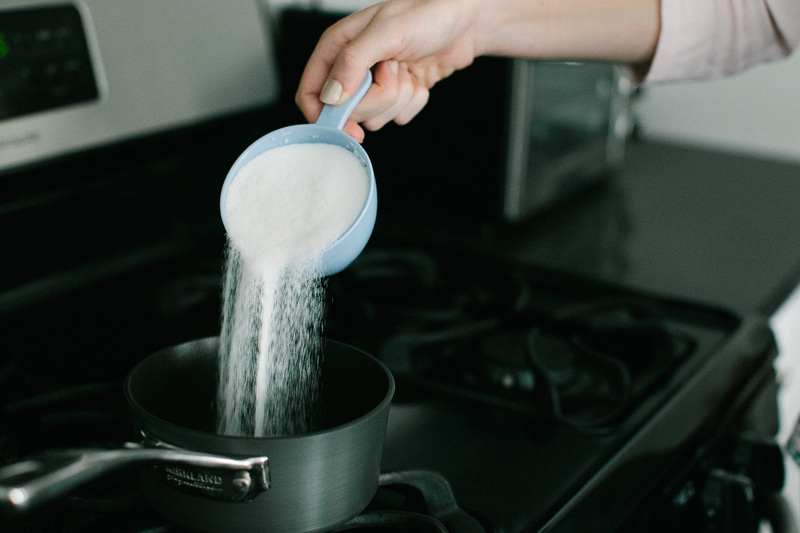 Although you can drive to your nearest Starbucks and pick up a venti PSL in a jiffy, we recommend trying your hand at creating your very own latte in the comfort of your home. 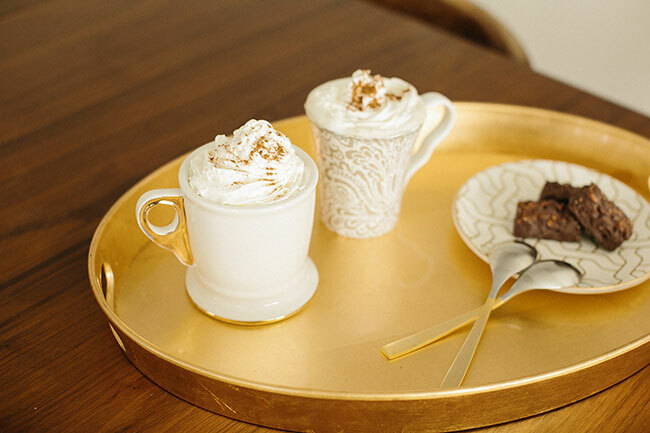 We were so impressed by how these homemade lattes turned out that they might have us ditching Starbucks’ PSLs for good! 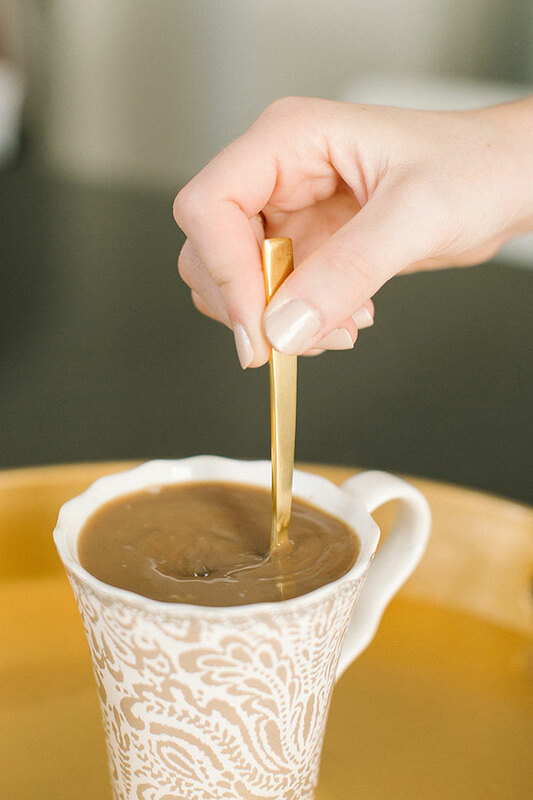 Disclaimer: this recipe makes enough Pumpkin Spice syrup to fill multiple cups, so call up your girlfriends and toast to the best time of the year with a steaming Pumpkin Spice Latte! 1. Combine the water and sugar in a small saucepan on medium heat. 2. When the sugar has dissolved, add pumpkin puree, cinnamon, ginger, nutmeg and allspice. 3. 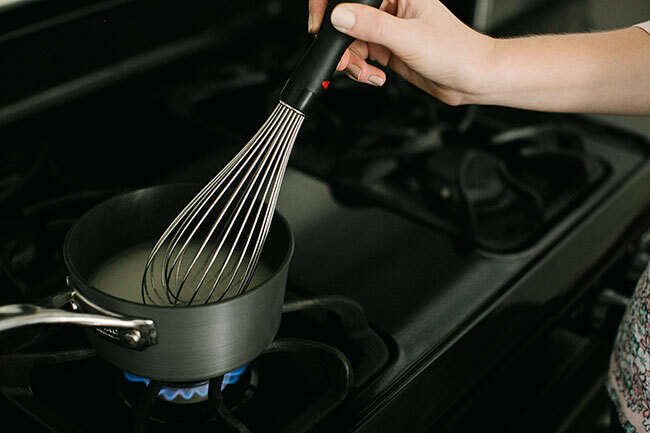 Let mixture boil for 5 minutes, stirring frequently so that it does not burn. 4. Remove from heat and let syrup cool completely. 5. 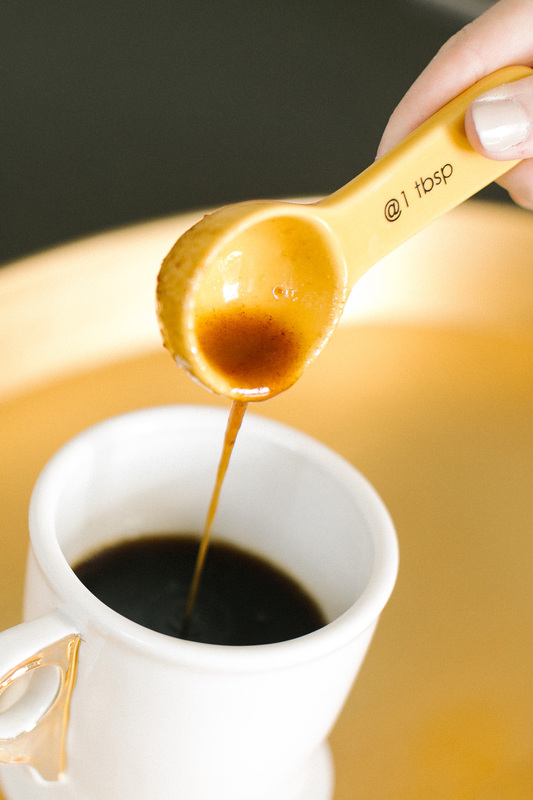 In a medium-large mug, add 2 tbsp pumpkin spice syrup followed by coffee or espresso. 6. Slowly mix in the hot milk. 7. 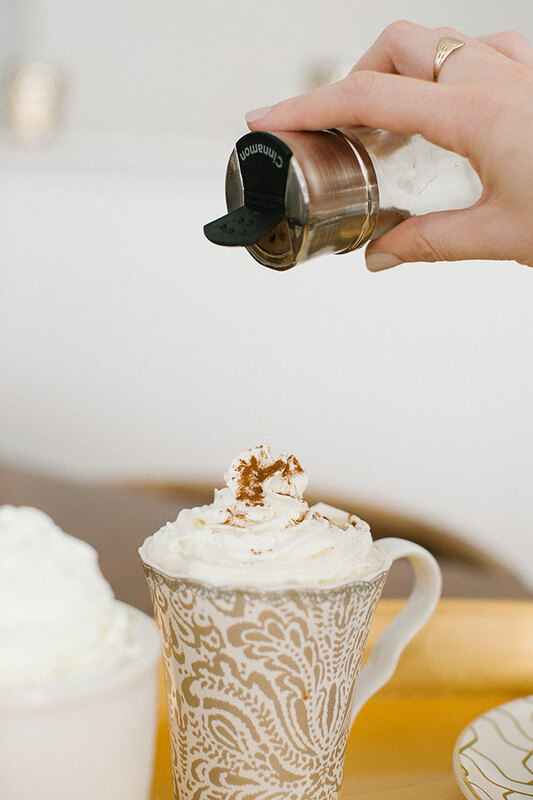 Garnish with whipped cream and cinnamon and enjoy! 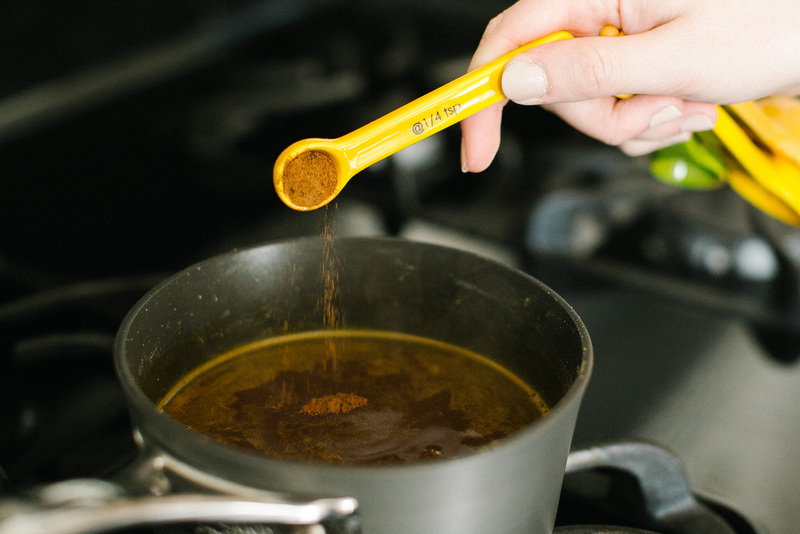 As you’ve probably noticed, the aroma from the Pumpkin Spice syrup is enough to keep you coming back for more! We hope you enjoy your homemade PSL as much as we did! 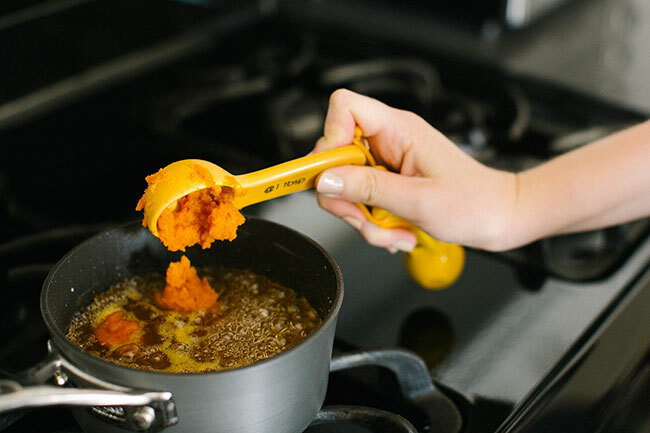 Let us know your favorite fall recipes in the comments so that we can feature them on the Morning Lavender blog!